In this special healing group, you will learn the basics of how to tune your own Intuitive compass, set healthier energetic boundaries, and strengthen your relationship with Mother Earth. In this special healing group, Beth creates a safe haven for self-exploration with the support of music, essential oils, and sage for added clearing and energy balancing. Guiding you intuitively, she holds space for you to breathe and release all that is no longer serving you. Bring any issue — pain, fear, or stuck energy you are ready to open up and clear. 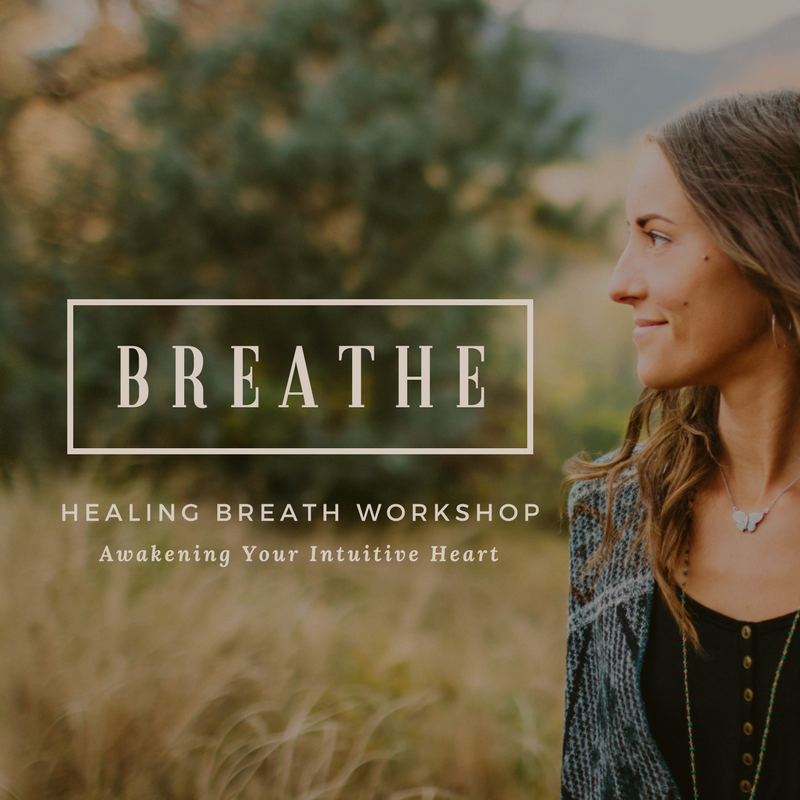 We will connect as a group, set our intention to be open to healing, and use the Breathwork to move the energy. 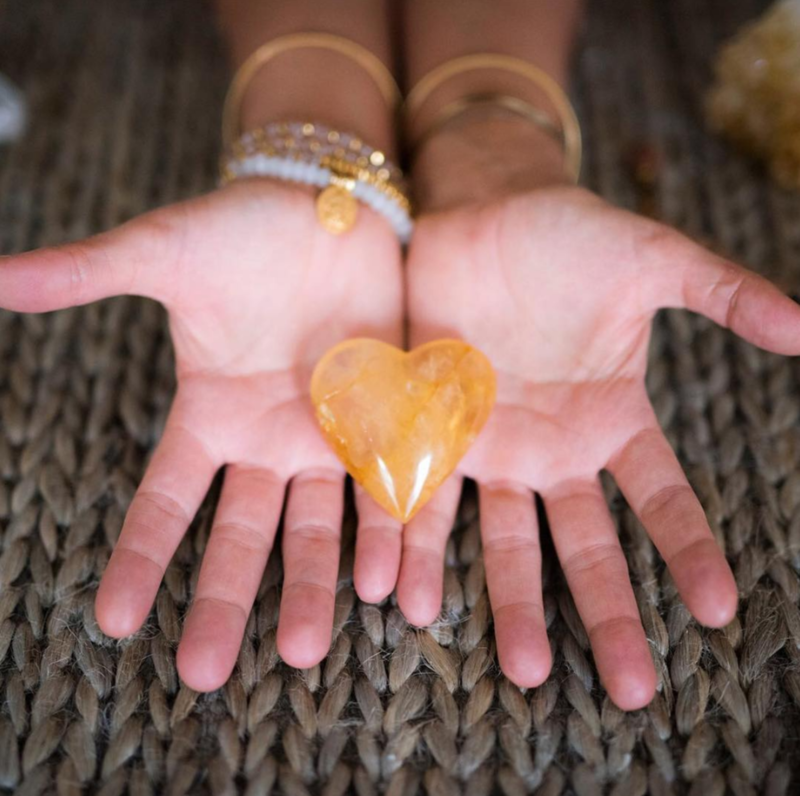 We’ll focus on welcoming more Love and peace into your body, as we work to create space for you to receive the clarity and guidance you need, to connect more deeply with your Intuition, Spirit, and Divine Purpose. Through this work you have the opportunity each time to re-connect more deeply with your Heart — to the inherent wisdom you hold within; to experience personal growth and transformation, and to continue developing a stronger and deeper relationship with YOU. No experience with any Yoga or Meditation is necessary. Please bring a journal or notebook and a pen. *PLEASE NOTE: Address to private space will be provided with registration confirmation. / There is no movement in this session. Enjoy a meditative walk through the Labyrinth before or after the session. Breathwork (Pranayama Yoga) is a simple, yet profound breathing technique. An active meditation used to move and clear stuck energy, it purifies the nervous system, eliminates toxins from the body and blood, and restores balance emotionally, physically, and spiritually. Through this practice you have the power to heal old wounds, cultivate a deeper, clearer connection with your true, authentic self, and step into a whole new way of being that is lighter, more free, and in alignment with your soul's highest purpose.